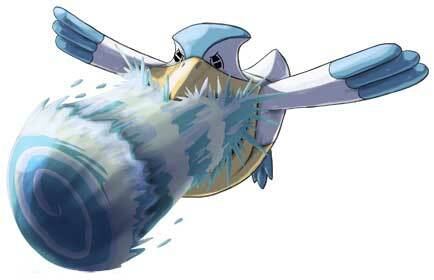 Rain Dance is a very interesting water-type move. 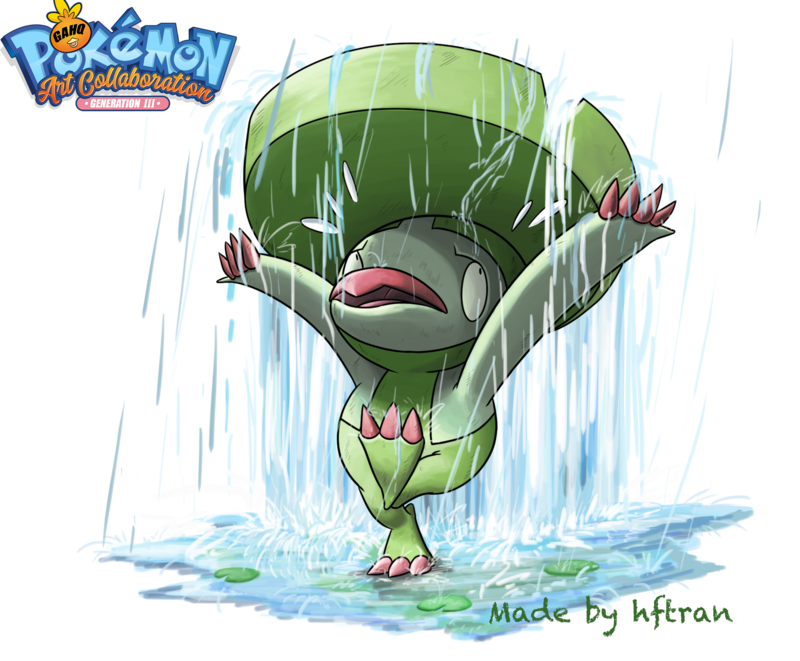 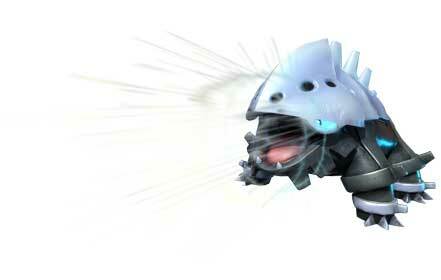 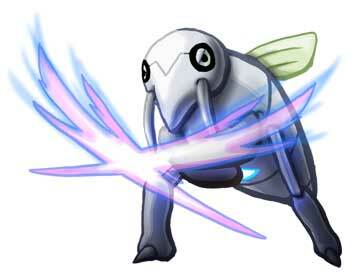 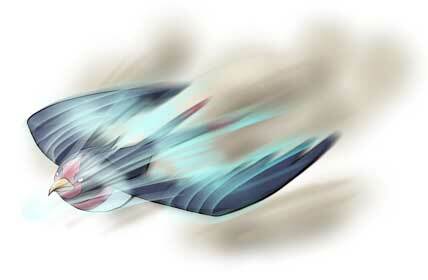 The user dances to summon a rain storm that rages for 2 to 5 turns and boosts the power of water-type moves. 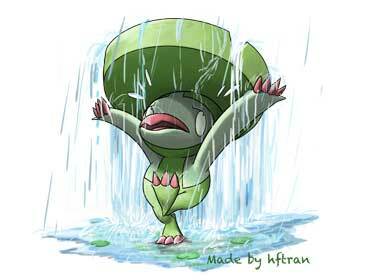 Rain Dance is pretty popular among the artists that participated in our Pokemon tribute so far. 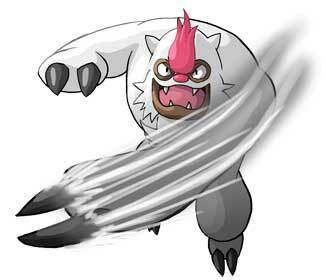 It was illustrated for five different Pokemon already! 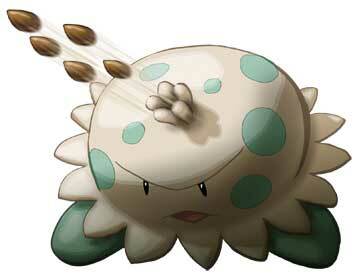 Energy Ball is a Grass-Type Move that deals damage, introduced in the Generation IV games (Diamond, Pearl, and Platinum). 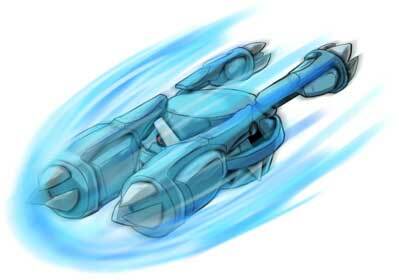 It has a power rating of 90 and the nice side effect of lowering the opponents’ special defense by an amount of 10% as well. 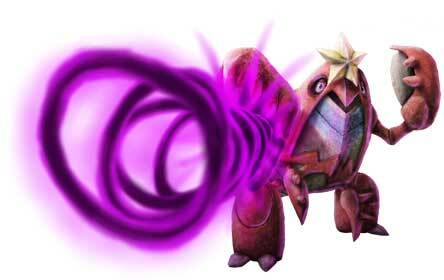 It does not affect targets with the Bulletproof ability though. 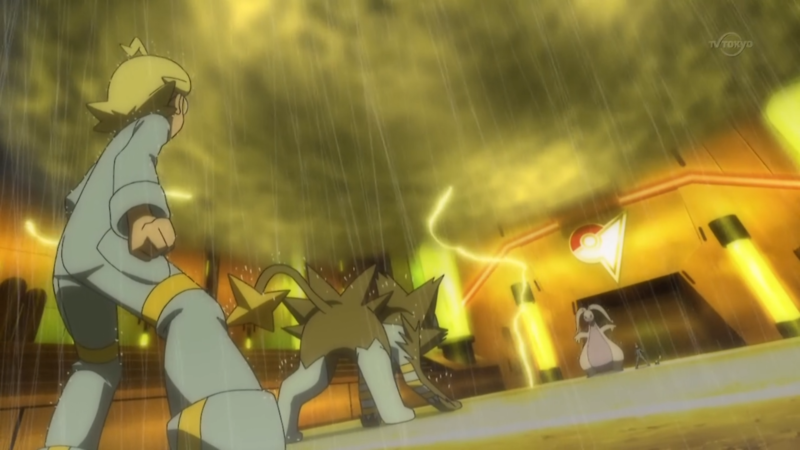 Treecko learns Energy Ball at level 37 (previously 51 since Generation IV, and 50 in X and Y). 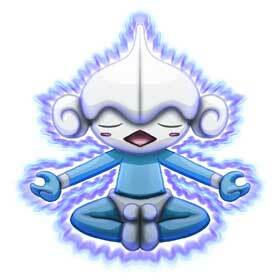 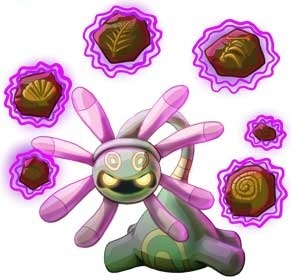 The first Pokemon that learned the Energy Ball in our Project was Vileplume from Gen I! 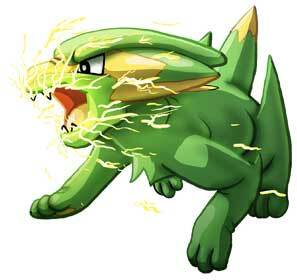 Lombre is a dual Water/Grass type Pokemon in Pokémon first introduced in Pokémon Ruby, Sapphire, and Emerald. 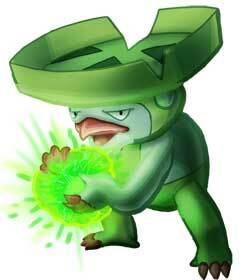 It is the evolved form of Lotad starting at Level 14 and can become a Ludicolo when exposed to a Water Stone. 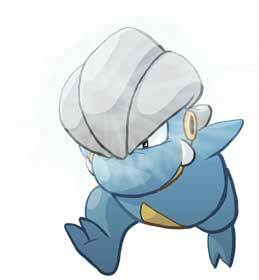 Maintaining the appearance of what looks to be an amphibious child, Lombres are found around ponds and streams. 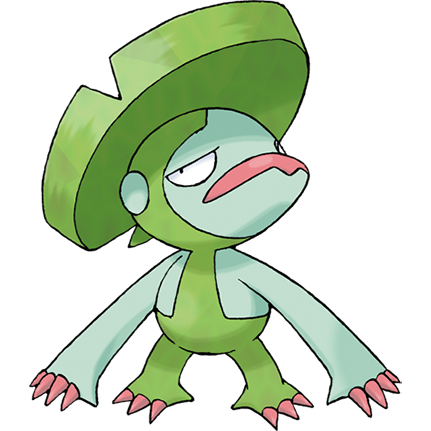 Its lilypad crest looks very much like that of a Mexican Sombrero; hence why it’s named Lombre which is similar to that of the Spanish word for man; “hombre.” But it’s origins in myth are derived from that of the Japanese Kappa, which also maintains an amphibious lifestyle with a dish-like crest on the top of its head to which it collects water to replenish its life energy. 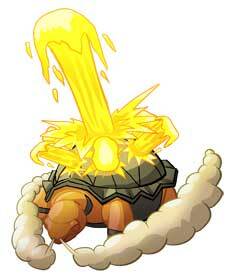 Lombre uses a similar technique to replenish itself in the form of Rain Dish; which is also its signature Ability. 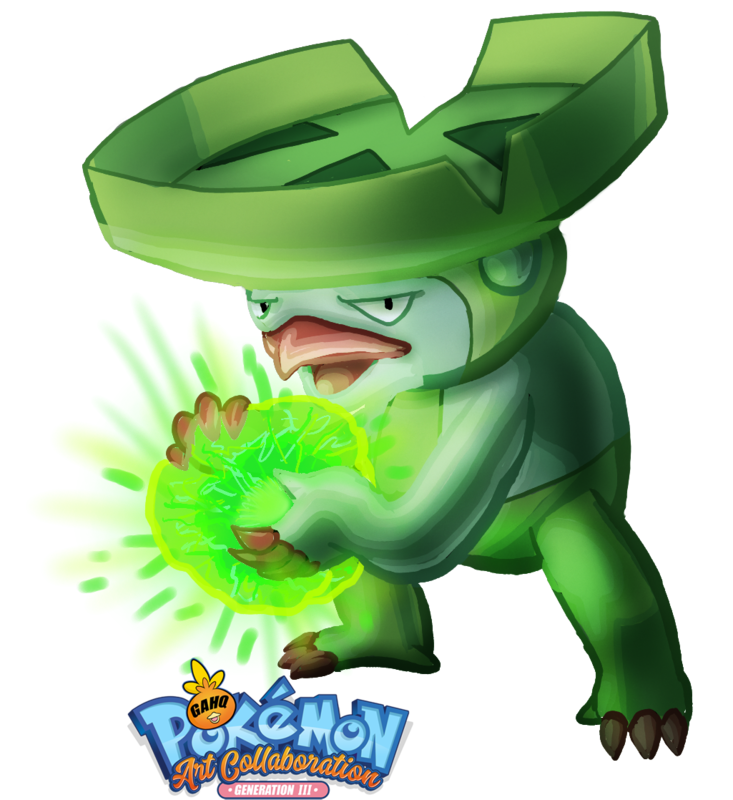 Lombre’s prestige in a particular episode of the Pokemon anime was taken to new heights when Brock’s own Lotad evolved into one in a village deprived of much-needed water after defeating Team Rocket’s Solrock. 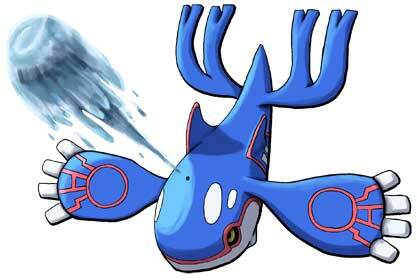 Once it evolved into Lombre; the villagers recognized it as their “Great Water Lord”. 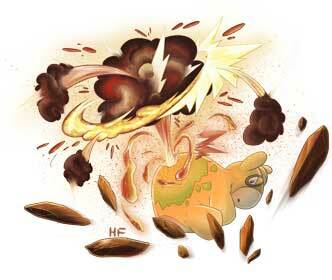 Unfortunately, the villagers were angry at the Solrock even though it was being controlled by Team Rocket, to which the Lombre calmed its water stealing flames using Water Gun. 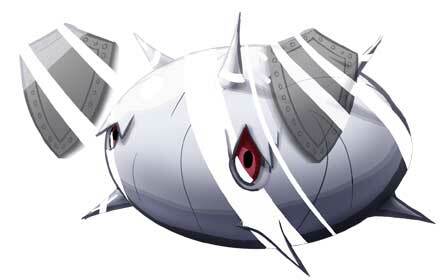 The mist from this attack actually ascended into the sky giving the villagers rain to restore their water resources and thus quelling their anger.